The alternate sources of funding for such facilities are corporate, community trusts, other stakeholders, and individuals. There are no corporations with deep pockets that have a major stake in Thames as is the case with Newmont Waihi Gold. Newmont has made significant contributions to new community facilities in Waihi over the past few years. 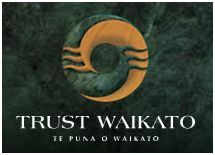 Community trusts such as Lotteries Commission and Trust Waikato have funds available for such projects but they require that the community that benefits comes to the party first. They have specific rules regarding the portion of costs the local Council must contribute. In the case of an indoor court facility, two thirds of the total cost needs to come from the Council. The other significant stakeholder which will benefit from the proposed dry court and aquatic facilities is Thames High School (THS). THS has no funds of its own for such projects and the Ministry of Education won’t contribute because THS has a declining roll. Ministry funds are directed to schools with growing rolls. We have already secured a $10k grant from a small local trust which has got us under way. Once we have got commitment from the major funding partners, we will invite contributions from local businesses and individuals. Small communities like Thames rely on Council support for major sporting and recreational projects. TCDC is our Council run by our elected members so let’s tell them what’s important to us. Make sure you complete a submission form for the Long Term Plan by April 2, 2012. 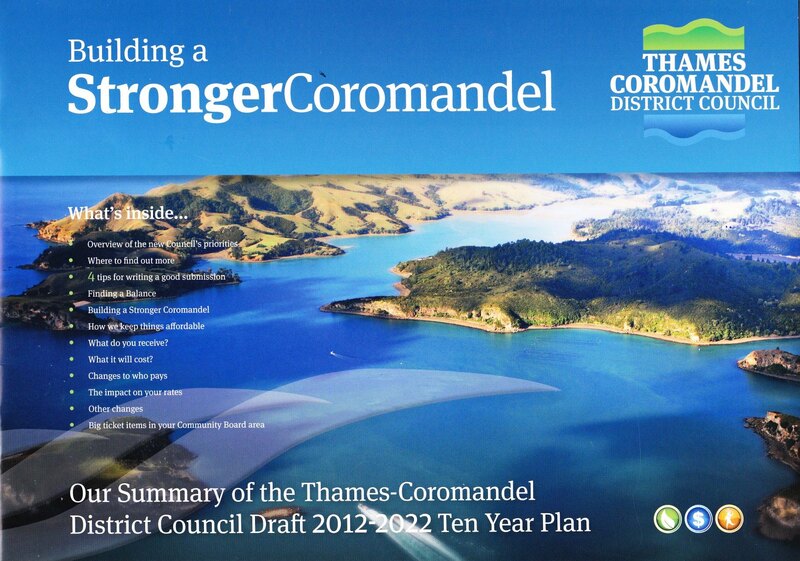 The Thames Coromandel District Council (TCDC) Long Term Council Community Plan (LTCCP) 2012 – 2022 is now open for public submissions. After nearly 10 years of lobbying the Council to allocate funds to community sport and recreation facilities in Thames, funding has finally been included in the draft plan. The support of the Thames Community Board has been instrumental in reaching this milestone. Inclusion of the projects in the draft 10 year plan doesn’t mean they are a done deal. It is a “draft” plan so it is subject to Council approval in April 2012. Prior to that, Council needs to elicit feedback from the public. If there’s sufficient public support for the plan, then funding for the sport and recreation projects is likely to stay in the plan. If more submissions against than for the projects are received, then they will undoubtedly be scrapped. If you support Council funding more and better sport and recreation facilities in Thames, please make a submission to the draft long term plan. The submission process is quick and easy. You can pick up a copy of the Summary plan and submission form from any TCDC office or download it from the Council website. 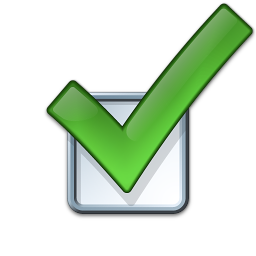 All you need to do is to write you name, contact details, and signature on the front of the submission form then tick the box on the back page. Next to bullet point 2 “Increase Services as Follows: build new sports facilities in Thames and Mercury Bay (funded locally)?”, tick the YES box. It’s that easy to make a difference in your community! Lastly, please spread the word to your like-minded family, friends, colleagues, and associates. The reality is that it’s a numbers game. We need to overwhelm the Council with votes “for” the projects. We have one last chance to show the level of support for better community sport and recreation facilities in Thames and make it happen – finally. Zoom Zone’s proposal to build new sport and recreation facilities in Thames has received a capital allocation in the Thames Coromandel District Council (TCDC) Long Term Council Community Plan (LTCCP) 2012 – 2022. 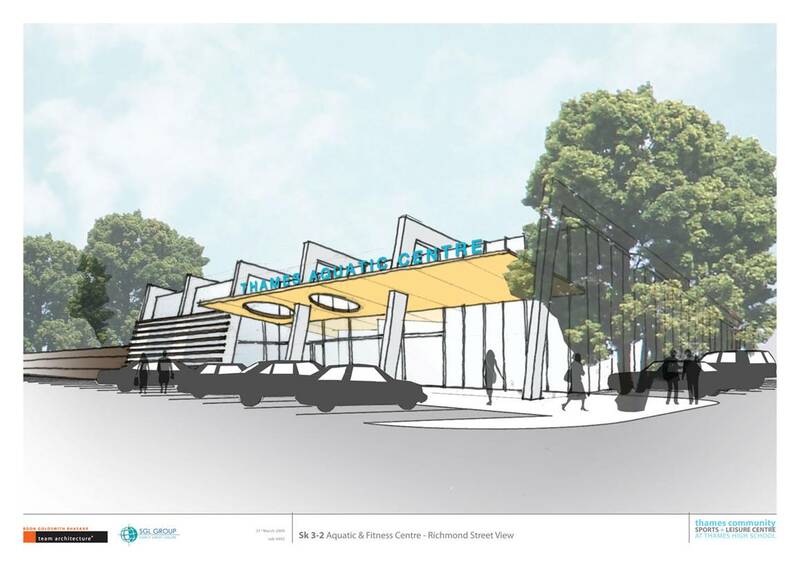 The TCDC has allocated $4m for the indoor dry court facility and $5m for the aquatic centre. The plan will be open to public consultation in March before final deliberations are made in April.